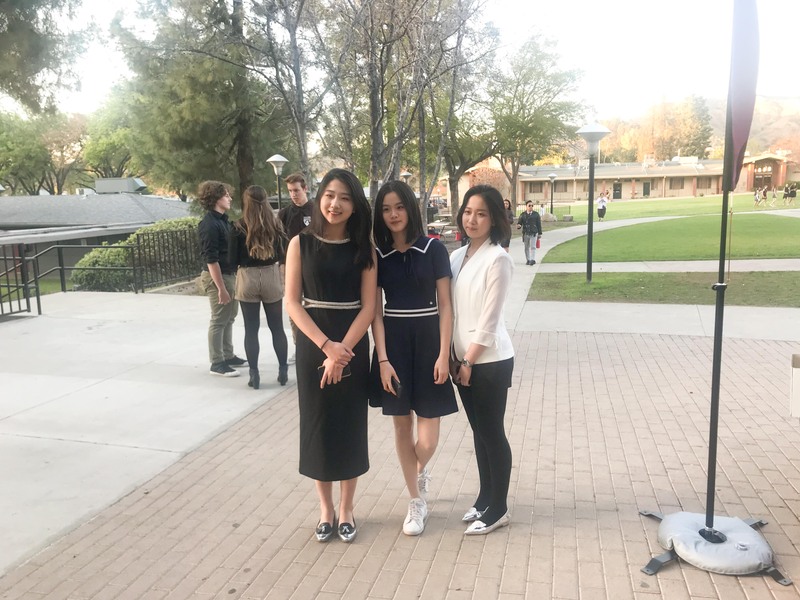 We are so privileged at AmeriStudent to have staff who not only help to keep our company running well, but who also teach English as a Second Language (ESL) classes for some of our students! Brooke and Meg teach ESL at Fresno Christian and Coastal Christian, and both do such a great job of coming up with fun and creative lessons for their students to improve their English. This past month, our FCS staffer Brooke did a unit on body parts and the students built little monsters and presented them and their features to the class for the application activity. She also did a cooking unit and the students made crepes with strawberries at the end of the lesson! Meg and her class over at Coastal Christian have also had a great time with recent units on family, homes, shopping, and people. Within each subject, Meg works with her class to improve their spoken oral English skills, pronunciation, writing, listening, and comprehension. Kudos to our staff and students as they grow through this year of ESL classes! 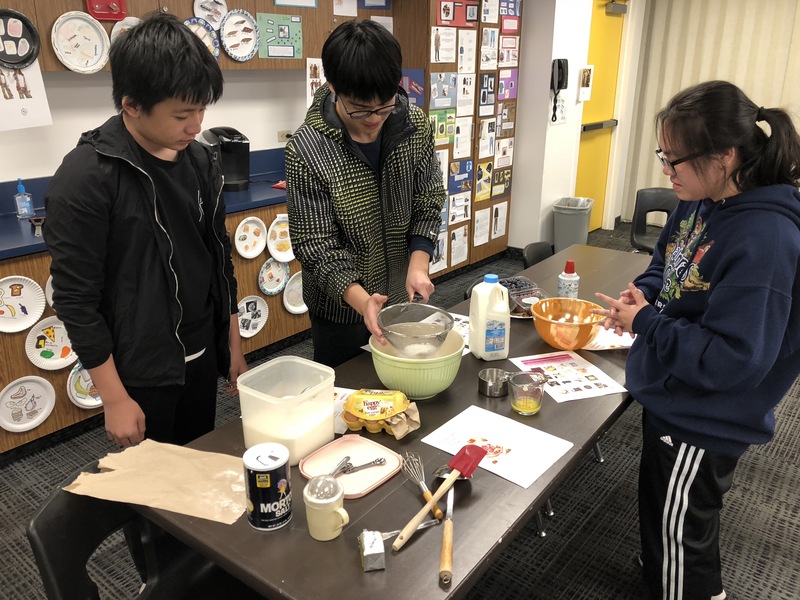 At AmeriStudent, one of our favorite things is seeing our students get involved in student life at their schools. 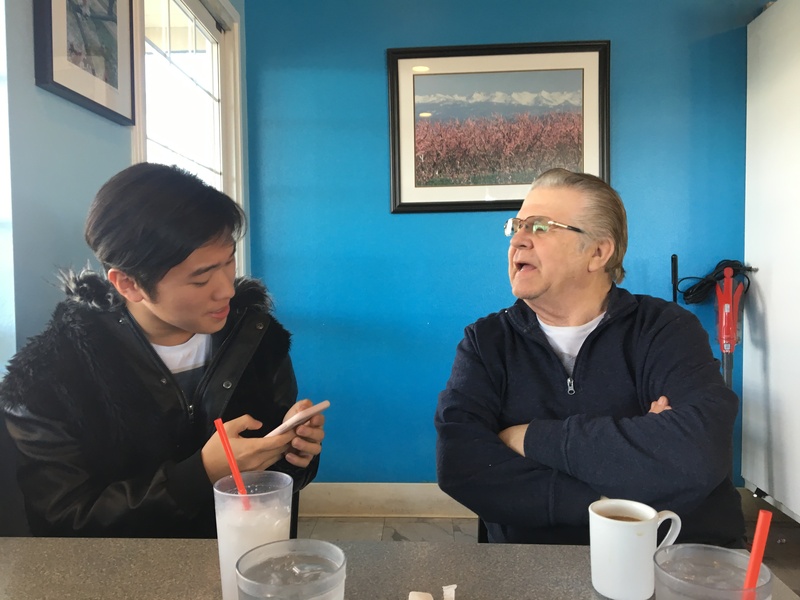 Keith (pictured above interviewing a local business owner), joined his school's prestigious news publication, The Feather, and his involvement has given him opportunities to make great friends, improve his English, and connect with his local community! 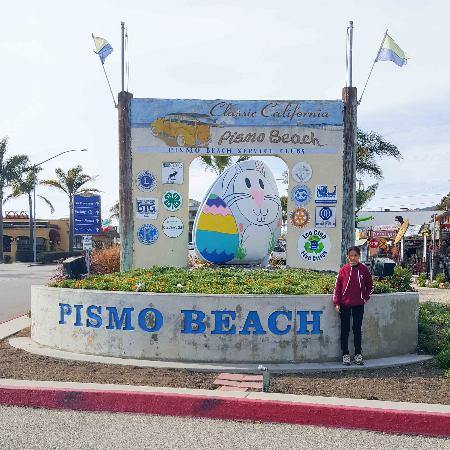 One of our host families went beach camping with their student, Tiffany! 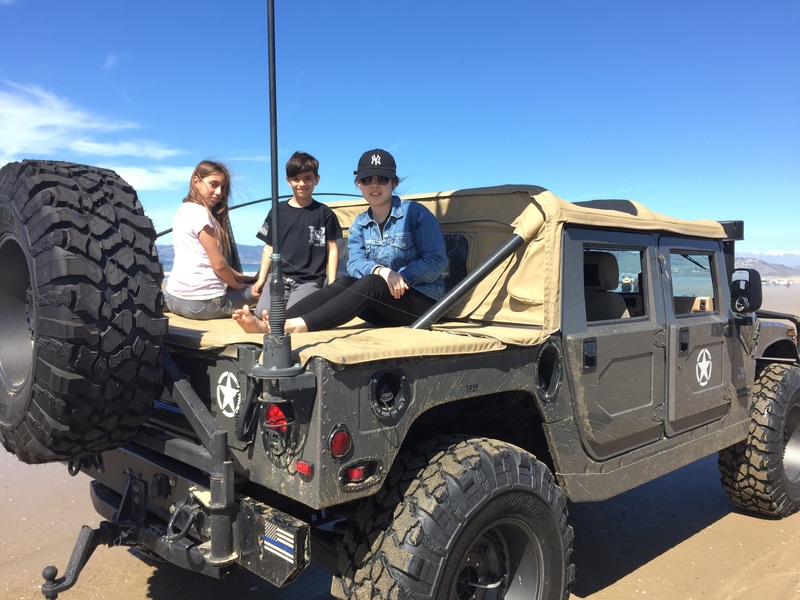 Everyone had a great time enjoying the beach, living in a camper, playing games, and relaxing during their getaway. The camping experience was completely new to Tiffany, who had a great time and said she'd love to go again! 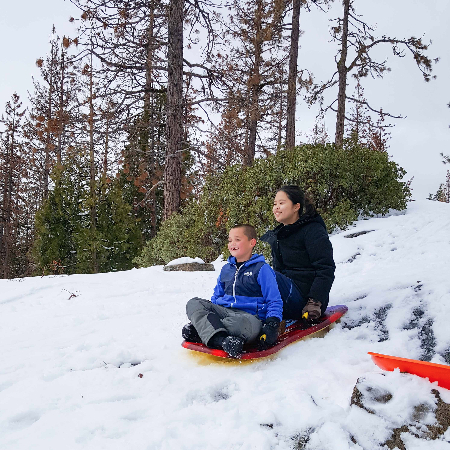 Our host families do such a great job of creating fun and lasting memories with their students! 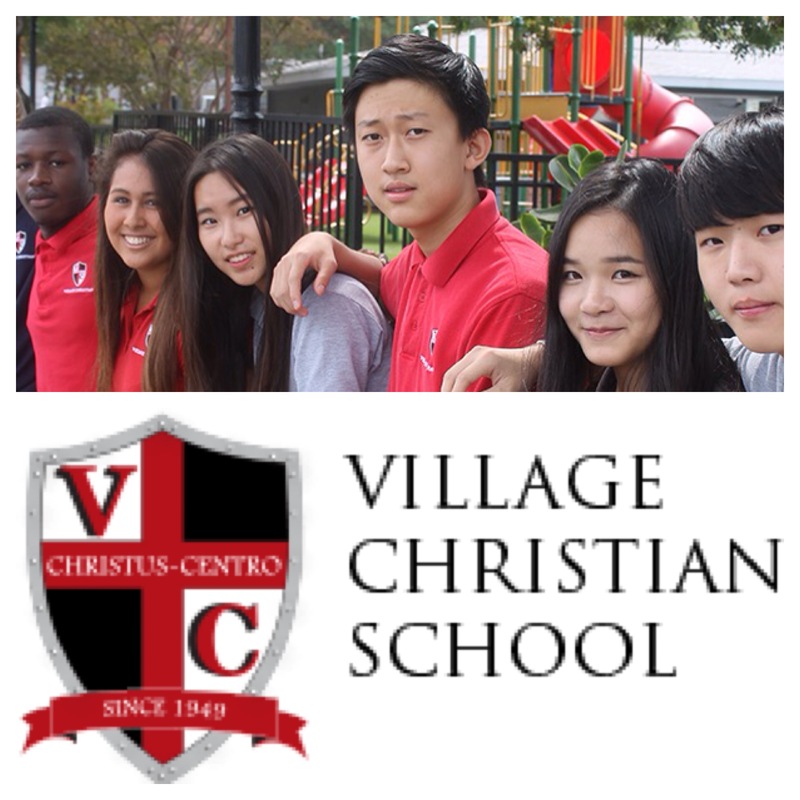 We currently have openings at Village Christian located in Sun Valley/Los Angeles, California. The VCS high school curriculum is based on the Harvard University model, in which students choose one of six concentrations to gain valuable knowledge and practical experience. 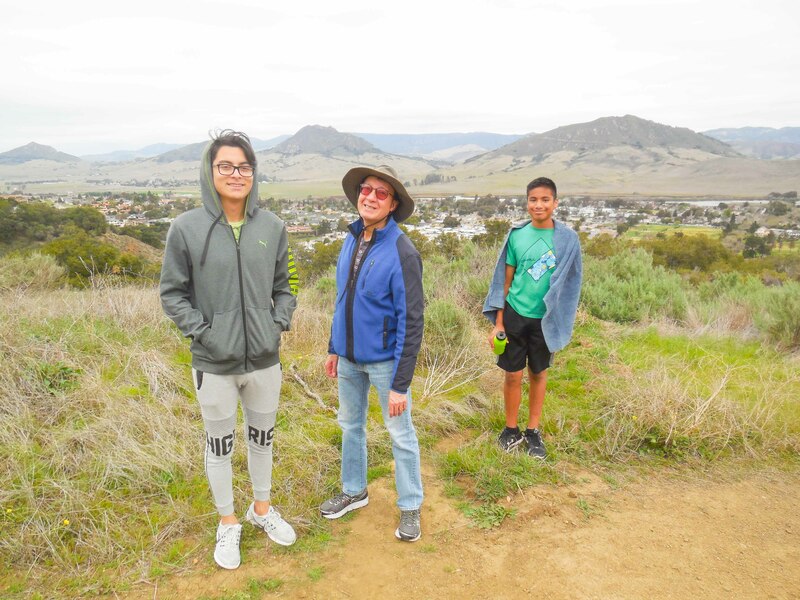 VCS also offers a robust AP program and a wide range of athletic teams and extracurricular clubs. Contact us today to learn more about this school. Follow AmeriStudent on Facebook and Instagram for more great photos of our students and host families!